First, let me suggest that you never move during a major heat wave. Second, never move to a third floor apartment during a major heat wave. The 115 degree heat guaranteed a slow motion move that I honestly thought would never end. 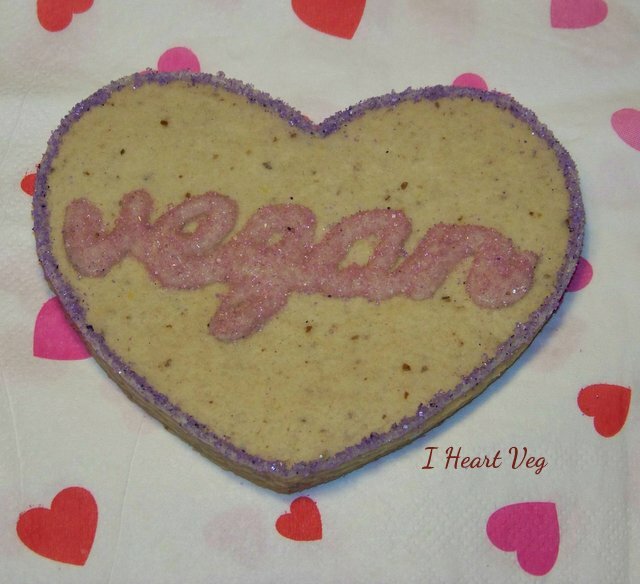 So, where has I Heart Veg landed? After a major shake up in plans and planning, Loren and I both landed in Charlotte, North Carolina. We were saddened to leave Black Mountain, but are thrilled an opportunity for Loren at UNCC opened up that allowed us both to stay in North Carolina. We currently still have our property in Illinois, so there are still trips back and forth in my future, but at least I can remain a resident of North Carolina alongside my partner in life and business. To our Asheville/Black Mountain family, don’t think of us as gone, and most certainly don’t forget us. We don’t have a kitchen here in Charlotte, yet, so we are not shipping out food stuffs. New plans and projects are on the horizon, so stay tuned. We’ll be revamping site info. and updating listings. We’ll have more educational information, fun stuff, and tips and tricks thrown your way. 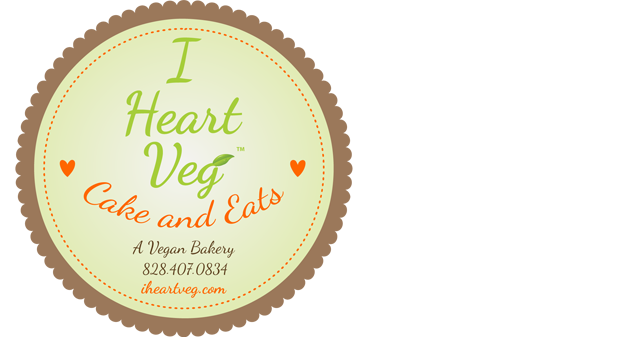 We are excited to meet our new Charlotte vegan neighbors! I’m going to be volunteering at the Democratic National Convention here in Charlotte, so keep your eyes and ears open for videos and posts coming your way. We want to thank each and every one of you who sent us a kind note of support during our move. You know we heart you. We agreed to start this journey over a year ago and are still making our way. Thank you for welcoming us into your lives, your hearts, and your stomachs. While it was difficult to shut the door on the bakery in Black Mountain for the last time, we are excited for the future. We feel like a little seed that was planted, tended to with love and care, and is now a plant that requires repotting or subdividing for further expansion and growth.